WHAT'S IN MY JEWELLERY BOX? 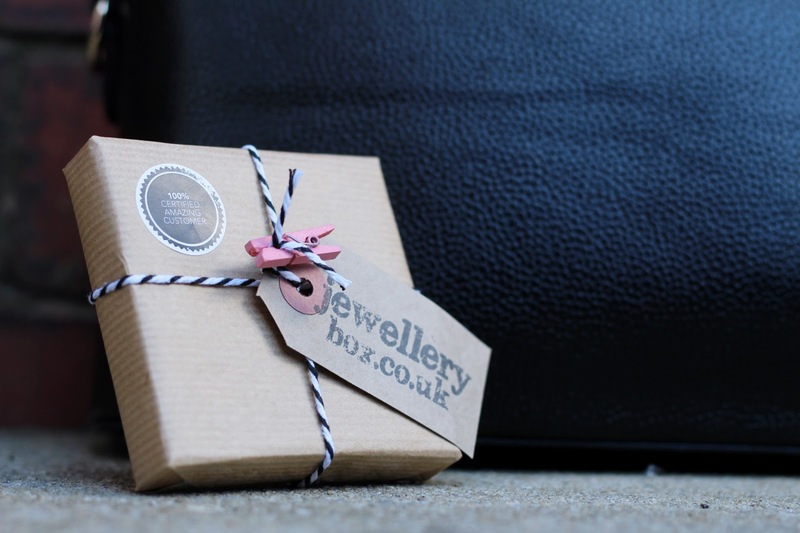 It's been a while since I've blogged about jewellery! Most of my posts are outfit based, so I thought it would be a great idea to switch things up and tell you guys what i've been loving, what's new to my jewellery box & what I've changed during a much needed clear out of my collection. After all, I wear accessories in nearly all of my posts, so why not dedicate a full post to my muched loved jewellery? 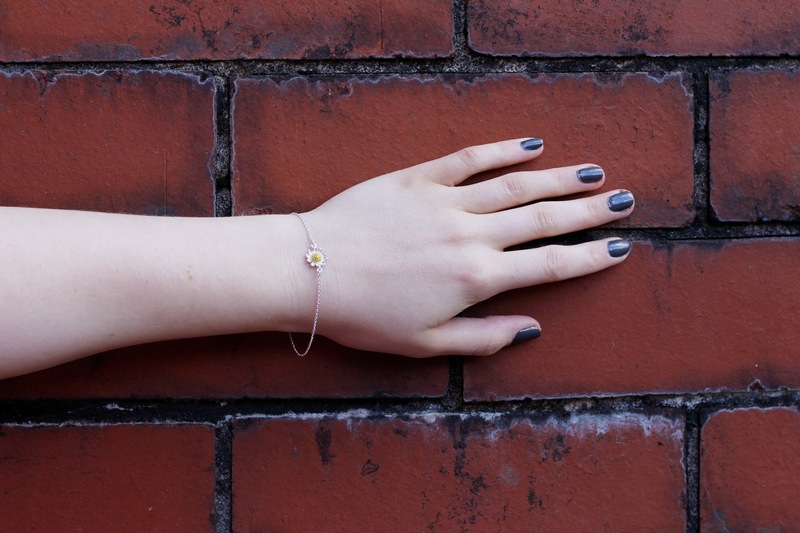 One of the newer accessories I've got recently is this gorgeous silver daisy bracelet from Jewellery Box. 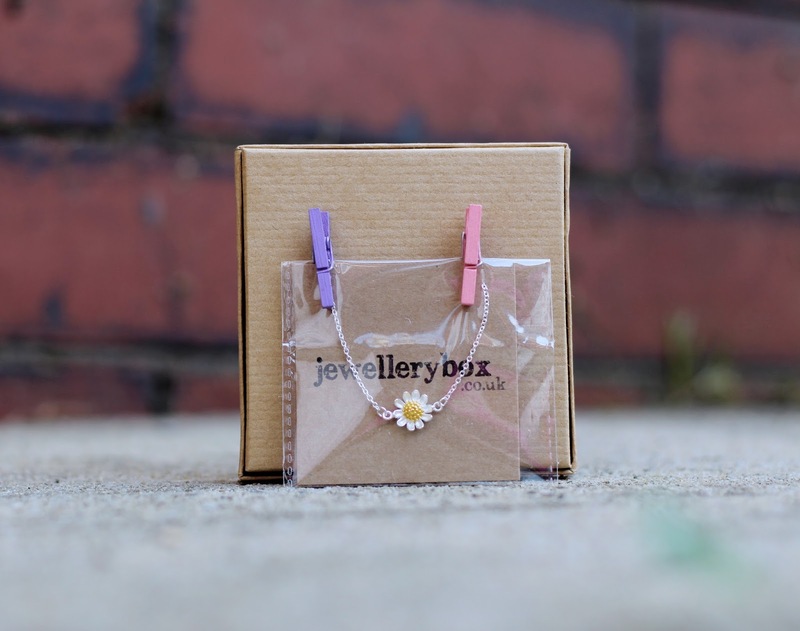 It's dainty sterling silver chain and gorgeous 18ct dipped Daisy flower is unlike anything I own! I've been throwing out all of my chunky jewellery recently, to make way for dainty pieces which I can layer, or wear as minimal accessories that are good enough quality to keep for years. This gorgeous silver bracelet is the perfect addition to my jewellery box, and is such a timeless piece that can be worn all year round! After my recently clear out as I mentioned, i've pretty much cleared out my necklace drawer too! About 95% of my statement necklaces have been replaced with dainty gold and silver chains with minimal charms, which again are perfect for layering. And let's not forget the no.1 accessory trend of the year - the 90s choker. I've been accumilating them for months and months now, yet I still feel like I need more! This is so dainty and lovely!